Automate simpler compliance tasks with our integrated tax and accounting solutions. The Digita Professional Suite links together our software modules around a centralised database, to reduce data entry and maximise your efficiency. In today’s accountancy world clients expect you to be able to offer a suite of tools that can seamlessly take care of the numbers, so that instead you can be their real time business development adviser, their guide through more complex accounting and tax matters and a sounding board for those often tricky, compliance questions they regularly have. Knowing you have a reliable and trusted platform underpinning your business frees you up to focus on the enhanced services you offer to your clients which truly gives you a competitive edge. Enhance your client service with our integrated software for accountants (2:17) Save time and enhance your client service with our integrated software for accountants. Our solutions span the full spectrum of benefits, helping you to save time, improve profit margins, and enhance client service. Manage your entire personal, business and trust tax compliance process. Save time on tasks for simple and complex corporate tax clients. Get a handle on your client data and a better view of staff workloads. 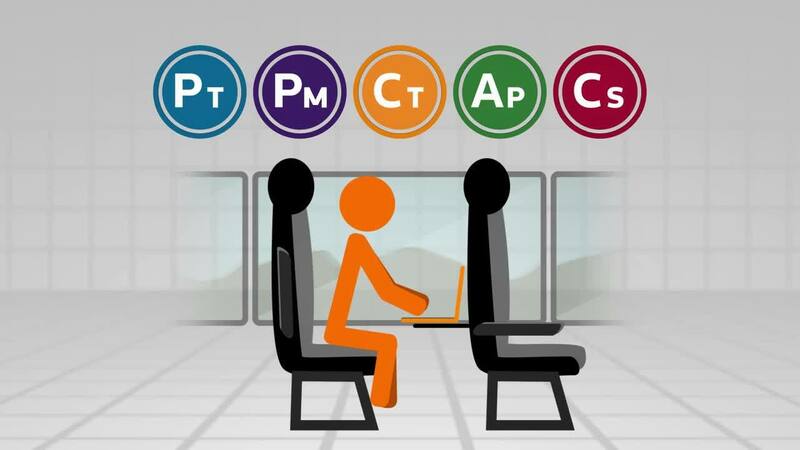 Automate your reporting and make critical decisions with confidence. Keep your client records up to date and in-sync with Companies House. Access the Digita Professional Suite from anywhere at anytime. Maximise your return on investment with our range of affordable Digita Efficiency Packs – ideal for practices with under three hundred clients. Select the combination of products which best suits your needs and easily scale up as your firm grows. Thomson Reuters Tax & Accounting. More than software. 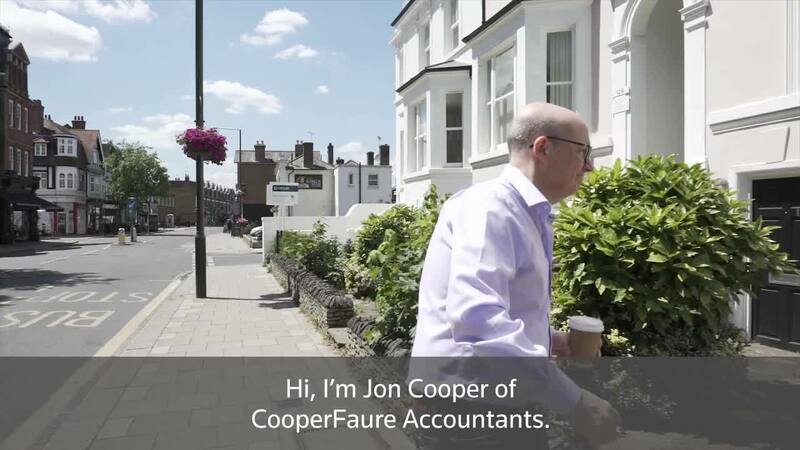 One of the founders of CooperFaure explains what makes him more than an accountant to his clients. Explore the findings of our accountancy in 2028 survey of over 300 senior accountants. Stephen’s role is to help musicians, not only with their finances, but with decisions to build their brand and generate global success. Manage the complete compliance process — from totalling and categorising data ready for MTD, to collecting data from HMRC and producing the final, adjusted accounting data.